ABS Finland elected a new chair and two vice-chairs. 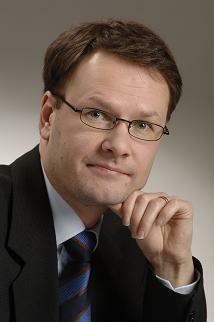 Starting at the beginning of 2013 ABS Finland will be chaired by Professor Jukka Pellinen from the University of Jyväskylä. Professors Petri Sahlstöm from University of Oulu and Jan-Åke Törnroos from Åbo Akademi University were elected vice-chairs. Jukka Pellinen is a professor of management accounting at the Jyväskylä University School of Business and Economics. He has been the Dean of the JSBE for the last four years. During that time there have been major changes in the university, both internally and externally. The new Universities Act of Finland came into effect and JSBE changed from a university department into its current form. 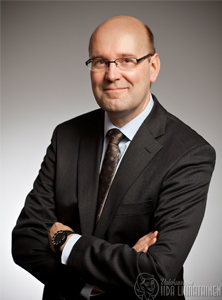 Professor Petri Salhström has been a professor of accounting at Oulu Business School since 2005. He has served as head of department and also as a vice-rector of education. Salhström did his dissertation in University of Vaasa in 2000. 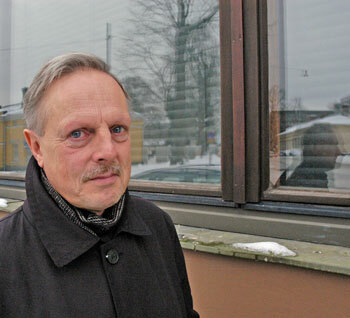 He has been a professor of accounting and head of department in Vaasa before he moved to Oulu. Professor Jan-Åke Törnroos is a professor of international marketing at the Åbo Akademi University School of Business and Economics. He has been the Dean of the Business School since 2010. Törnroos’ research covers inter alia marketing networks in B2B markets, qualitative methods, theory of internationalization and the role of time in process research.